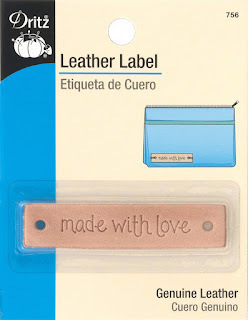 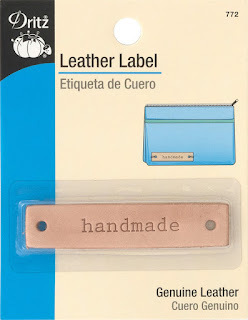 New at the shop from Dritz Quilting - genuine Leather Labels. Use these labels for personalizing handmade projects & gifts. Labels can be attached by thread, floss or rivets!